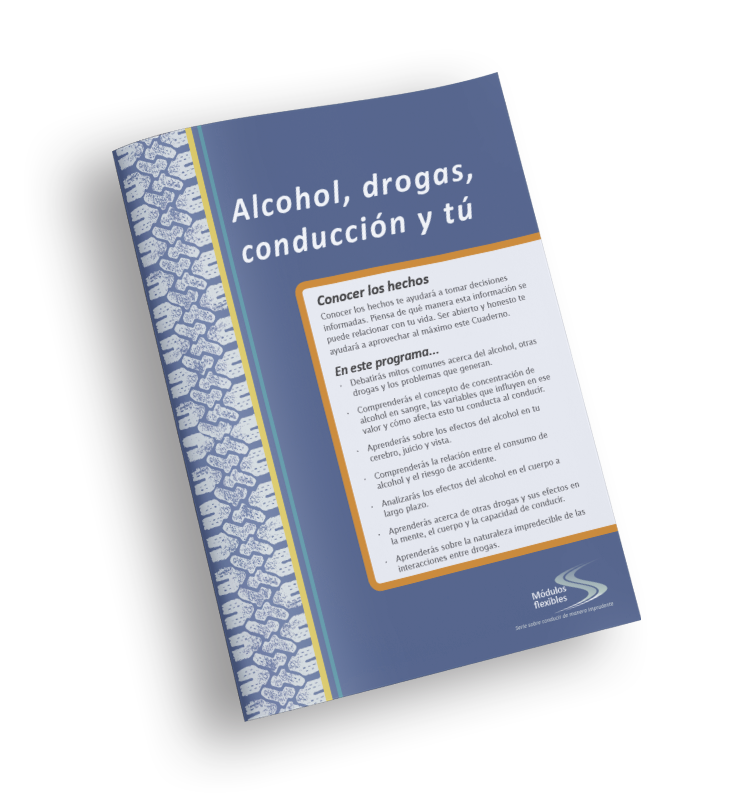 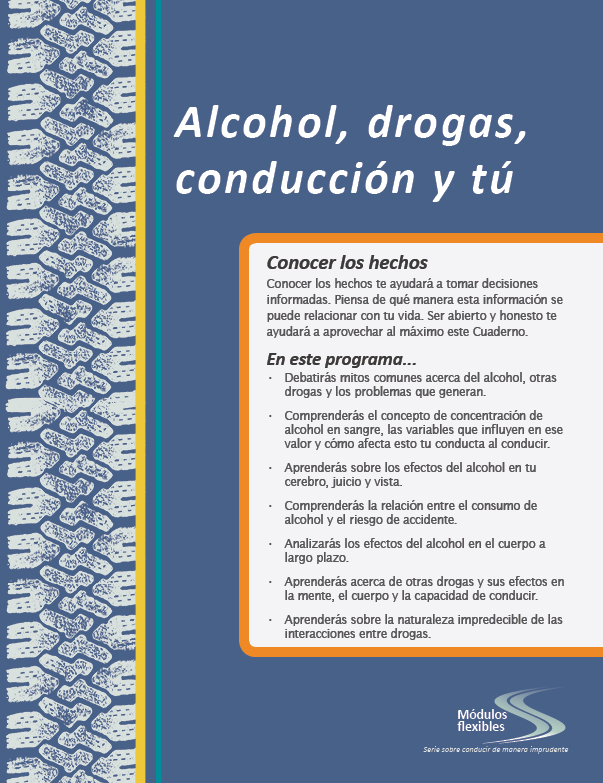 The Change Companies® offers a cost-effective, flexible resource for impaired driving programs that serve Spanish-speaking individuals. 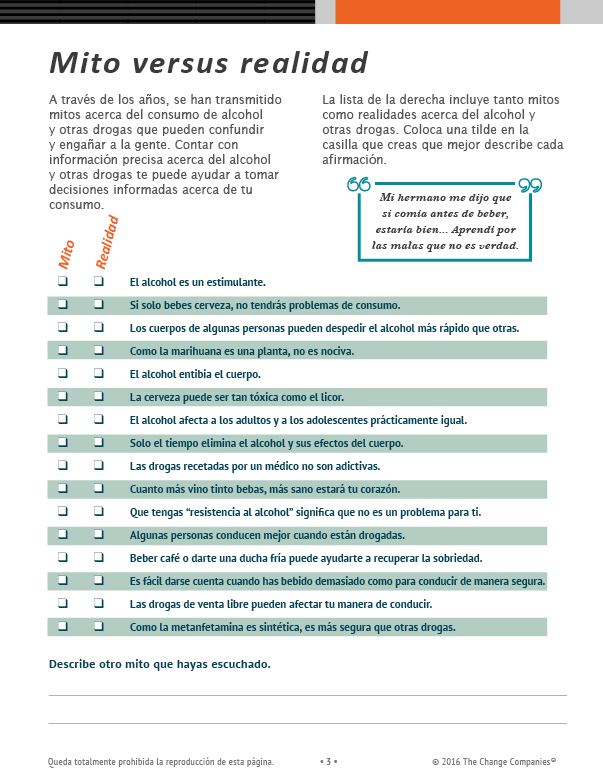 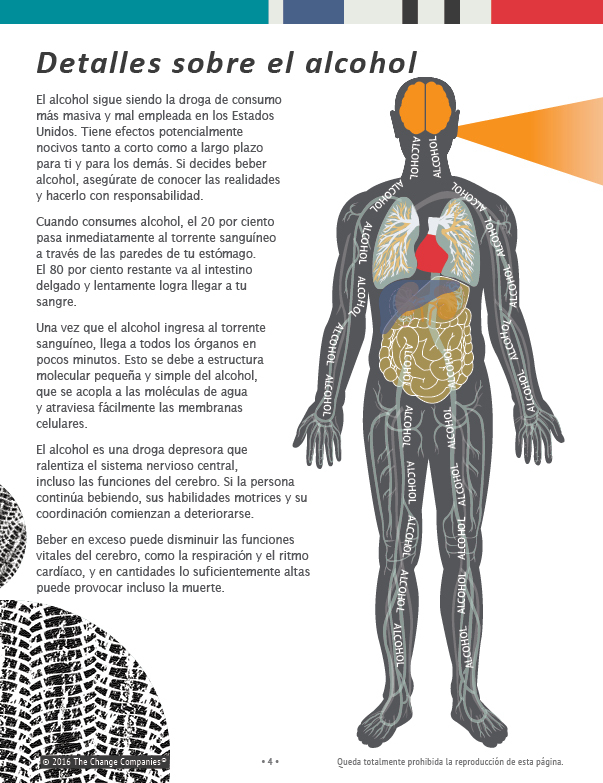 The Spanish DUI Flex Modules provide structure and organization to each group session and also serve as a permanent guide for participants to use between sessions and after the completion of the course. 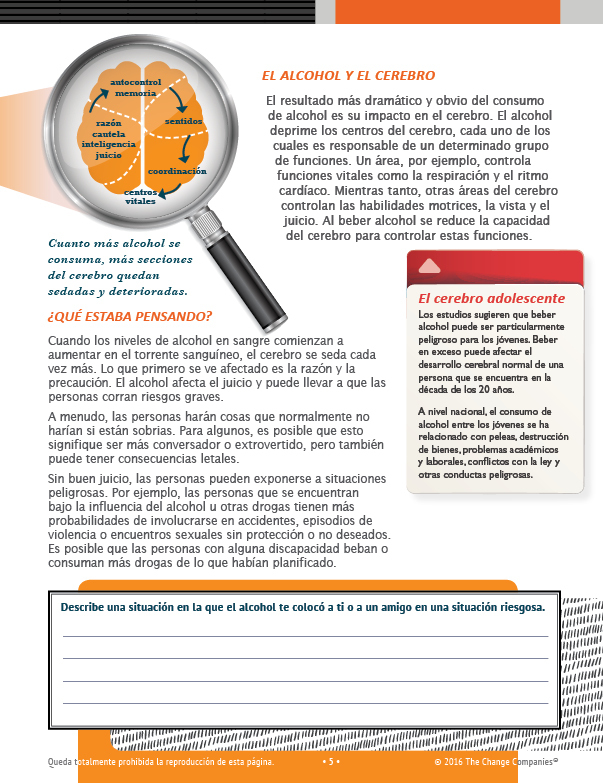 The Journals present material in small segments, supported by helpful graphics and help participants personalize the information shared in the course. 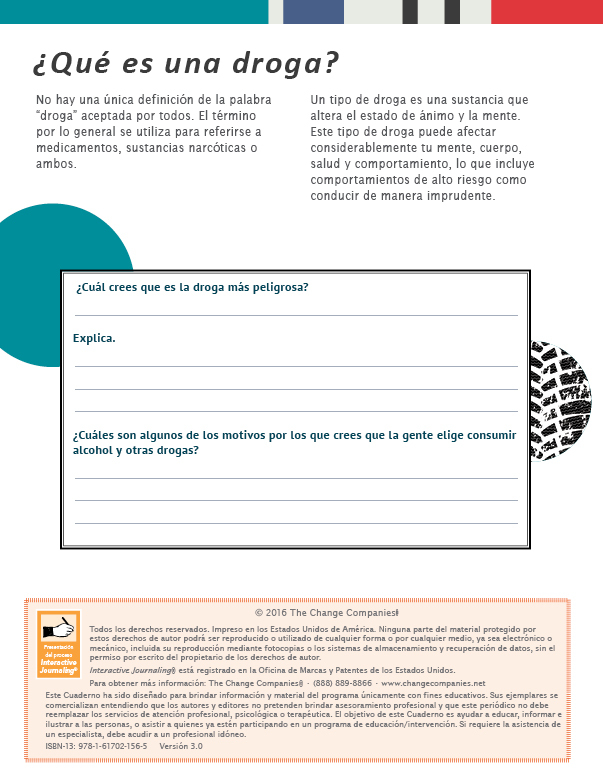 Providers can select any or all of the six Journals that address the topics covered with participants.